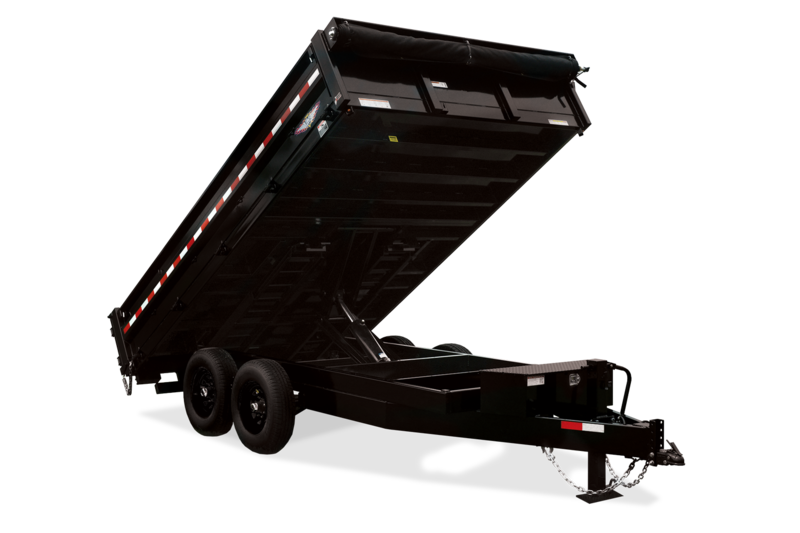 The newest to the H&H Dump line, this deckover model offers over 9500 lb payload capacity. 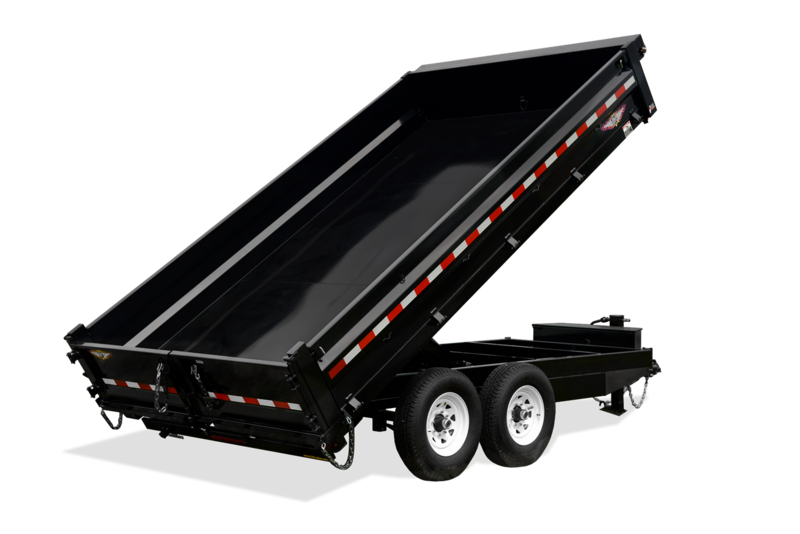 It features a power-up/gravity-down scissor lift for easy dumping. While the fold-down sides allow for loading and unloading stationary material from the sides. 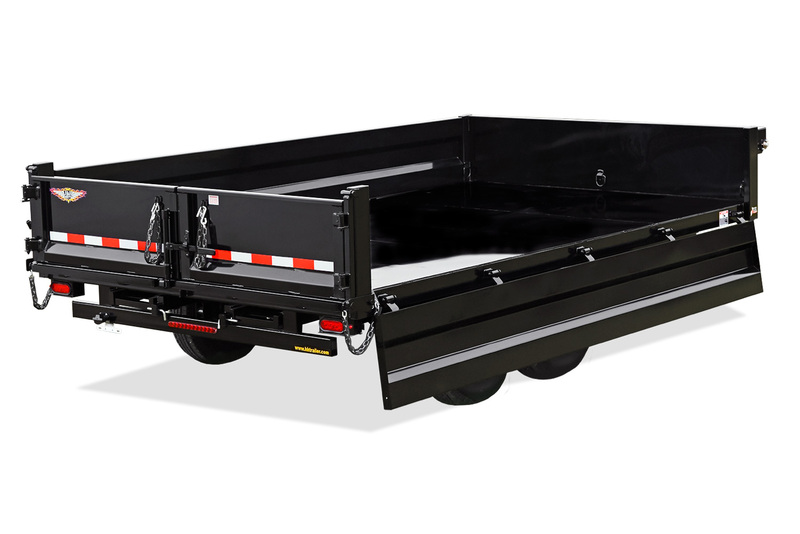 This model offers versatility to haul a variety of materials from rock, dirt, pallets, logs and more. 96" x 14' 14 3/4"
96" x 16' 14 3/4"